My Crafting Channel: PDE Linky Party #13 "Layers"
PDE Linky Party #13 "Layers"
For this challenge I created this adorable treat box. Love all the layers and his cute face. Now onto the party info. I love these boxes, and this one is perfect! Love the pattern papers you used. I LOVE this box. Makes me wish I had a silhouette. Love this little guy! 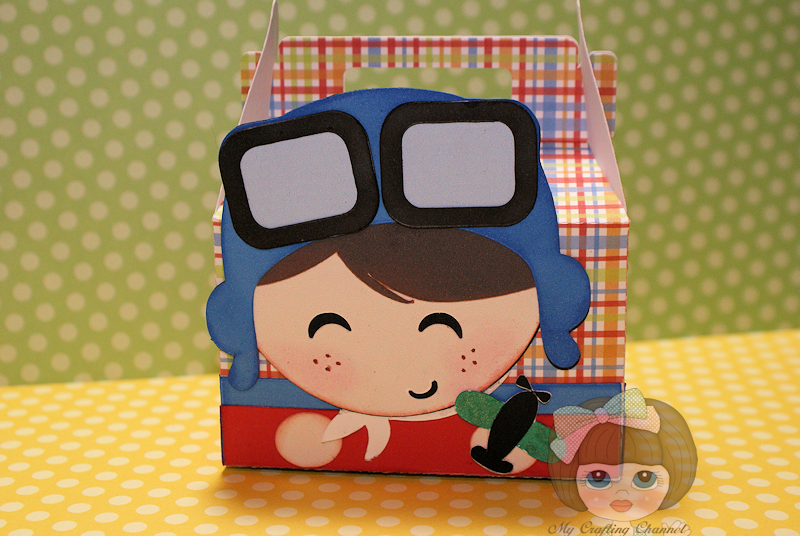 Perfect favor box for a little boy. Love this darling box and the papers you chose for it! I really like this Nana! It is absolutely adorable. 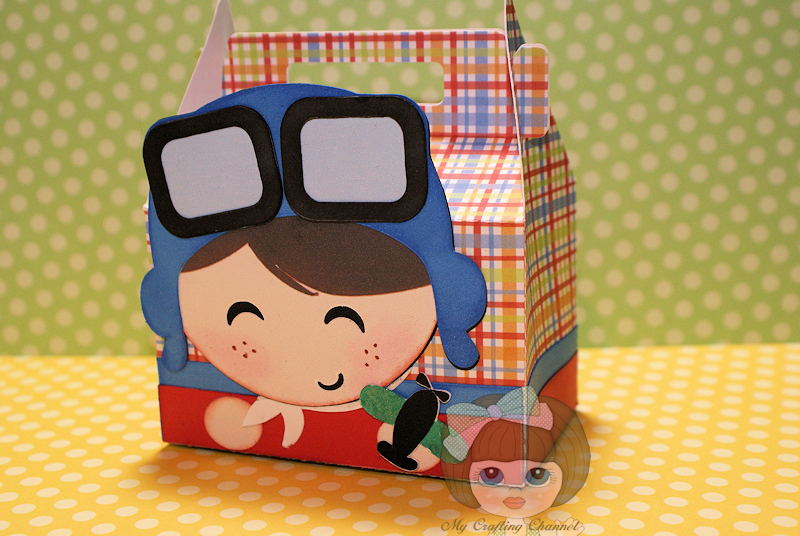 What a fun idea for a first day back to school treat box for my grandsons. I may have to give this a try. What a cutie!!! Awesome box!! Hugs!! Such a fun little treat box. So cheerful. Your treat box is so cute. Love it! OMG, Nana!!! This box is ADORABLE!!!! Love it!! Have a great day. Cute cute cute!! Love this cut!! !